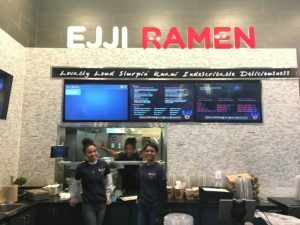 The time has finally come, Ejji Ramen has expanded to the Washington D.C. area! After searching for over a year, we are extremely excited to make Westfield Montgomery our second home! We’ve had guests travel from the DC area to Baltimore in the past, and although we were extremely grateful for that commitment, we decided we would put an end to that nonsense. 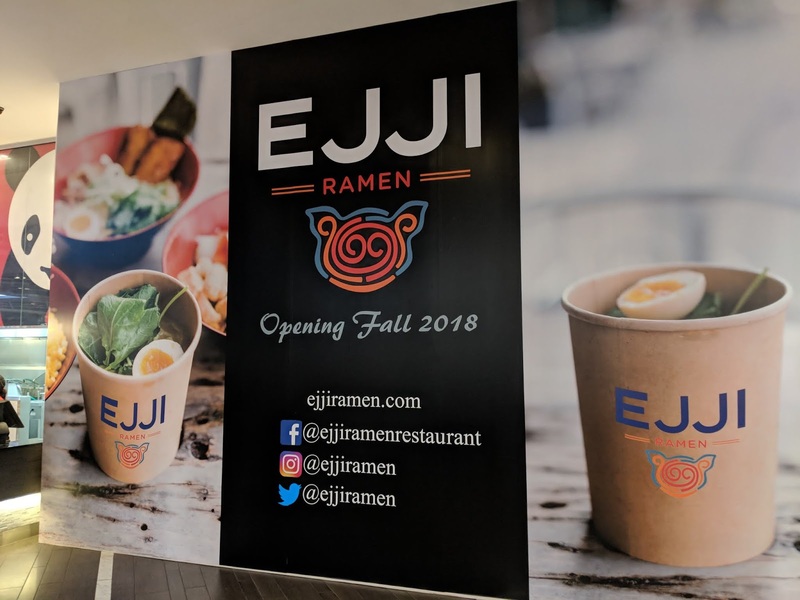 This new location can better accommodate our DC foodies, by not only saving them gas, but help get their bellies filled with Ejji Ramen even faster! 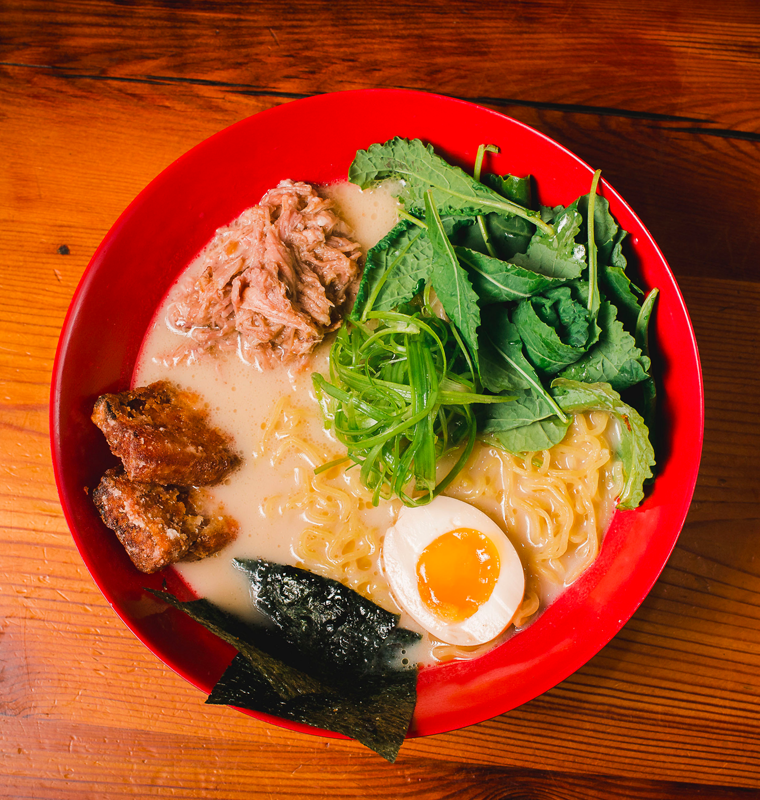 If you’re reading this, you’re probably an Ejji Ramen fan, therefore you know about all of our umami-filled dishes offered at the Belvedere Square Market, in Baltimore, MD. The menu at our Westfield Montgomery location will uphold all your expectations, offering all the classics including our signature ramen bowls, award-winning Mac & Cheese Ramen Dog, and popular Japanese steamed buns. Although our Coconut Rice Bowls aren’t on the menu, we’ve got a few tasty items that will totally make up for it, we think you’ll enjoy. We offer gluten-free, vegan, and vegetarian options for our friends with sensitive stomachs! Click here to see the full menu. 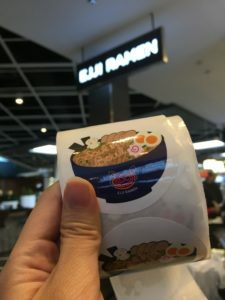 Plus, get your hands on these fun Ejji Ramen stickers when you order food to-go at the new location! Be sure to follow us on social media to stay up to date with news, and specials for each location!